At the foot of the legendary Ghost Mountain in Mkuze, northern KwaZulu lies the privately owned, 4 Star Ghost Mountain Inn. This intimate and beautiful hotel is the ideal location from which to explore the game and coastal reserves of Zululand and the Elephant Coast. Discover the abundance of wildlife and scenic splendours of this rich and diverse region during game drives and walks in uMkhuze and Hluhluwe game reserves, boat cruises and tiger fishing on Lake Jozini as well as cultural and scenic safaris all in the company of knowledgeable rangers. Be pampered with an African inspired spa treatment or relax around newly added pool set within the glorious indigenous gardens. Ideally located for those travelling between Kruger Park, Swaziland, Durban, and Mozambique. A subtropical climate with hot, humid, wet summers (September to April) and warm to cool, dry winters (May to August). Rainfall averages about 1,000mm/39” PA. Much of the rainfall comes in the form of short, intense afternoon thunderstorms. Rain can be expected 12 months of the year. Daytime temperatures in summer may rise above 35°C/95°F. Nights in winter rarely drop below 10°C/50°F. 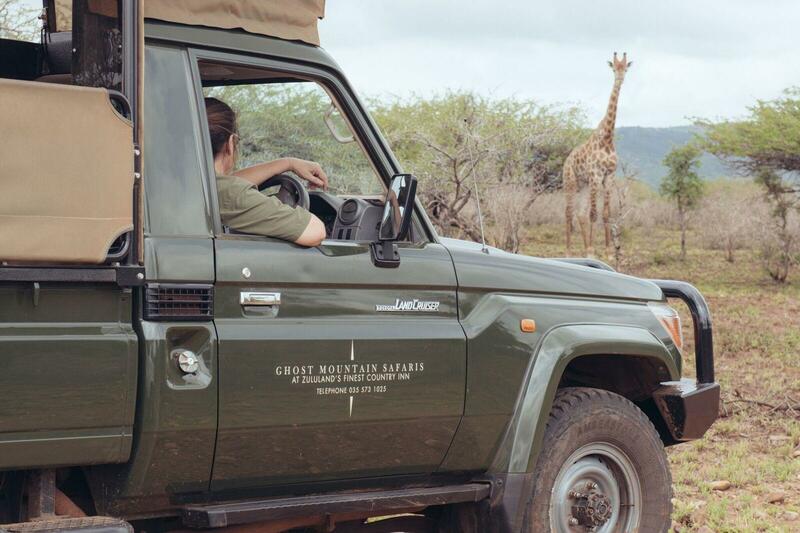 All year round, with the best game viewing from March to end September. 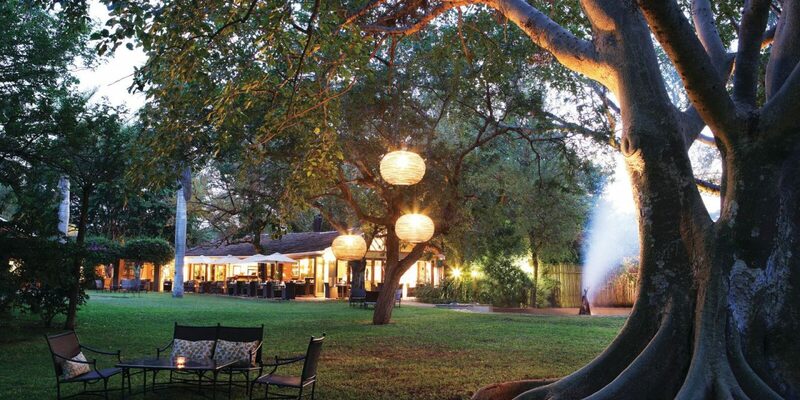 Seasonal menus offering the freshest local ingredients combined with traditional favorites are served in the dining room, outdoors on the terrace or under the warm African sky in our traditional boma. There are various specials advertised through the year, available on the website. For winter, pack an extra warm jacket, woolen hat, scarf, and gloves. Batteries, sunscreen and safari wear can be bought from our gift shop. Children are welcome to join safaris but need to be above the age of 16 on dangerous game walks. Unique activities such as grubby bug walks are available. Children over the age of 16 are welcome to use the spa. Children’s menu and babysitters are available. Games room and jungle gym. Ghost Mountain Inn is situated in a low-risk malaria area.